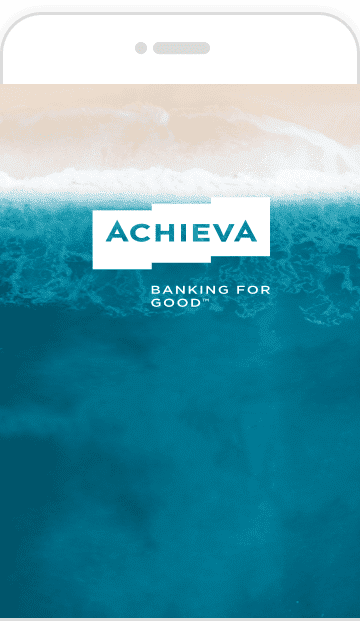 Manage your Achieva Credit Union accounts simply and securely. It takes just a few minutes to register. Copyright © 2019 Achieva Credit Union. All rights reserved.